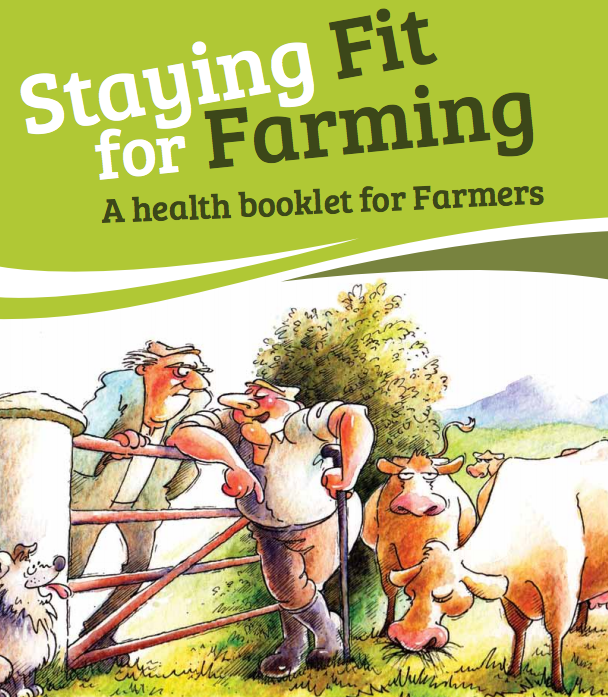 Teagasc’s new health booklet, ‘Staying Fit for Farming’ is proving very popular across the country. The booklet, launched at the National Ploughing Championships earlier this year, aims to promote enhanced health practices among farmers nationally. The booklet follows alarming research by the Health Services Executive medical consultant in public health, Dr Breda Smyth, which indicates that farmers have much higher death rates than other groups in the occupational age range of 15 to 64 years. The research found the death rate of farmers was over five times higher than salaried employees, who had the lowest death rate. Farmers have particularly high death rates from circulatory diseases, cancers, injuries and poisonings. Research for the booklet involved both farmer interviews and focus groups to explore farmer’s attitudes and practices which are key determinants of health behaviour. According to Teagasc, it has been written specifically for farmers and reflects what farmers and a range of farm organisations regard as the key health issues affecting farmers. “It outlines some simple steps that farmers can take to protect and improve their health. Farmers should read, act on and keep this booklet as reference material so that they can look after their health,” it added. 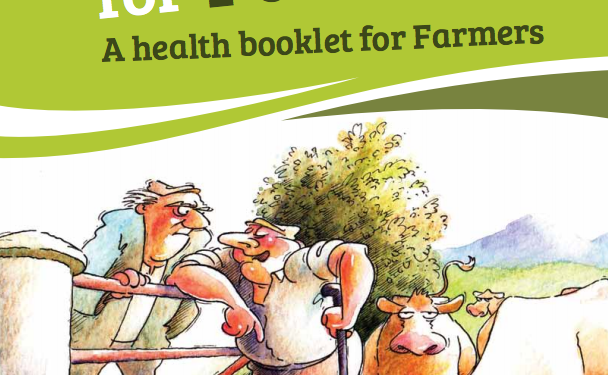 The booklet was developed by the Health Service Executive, the Health and Safety Authority and Teagasc. Dr Richardson stated that the perception that ‘farming is a healthy occupation’ due to it being an outdoor occupation involving physical exercise is challenged by the research data. Farmers, in common with men worldwide, need to take more active steps to maintain and improve health. Paying greater attention to practical health messages in the booklet could lead to major progress with improving farmers’ health, he said, noting ‘case studies’ have been used in the booklet to indicate the consequences of ill health and actions required to maintain or enhance health’. Mr Patrick Griffin, Senior Inspector with the Health and Safety Authority with responsibility for the agriculture sector, said that international research links poor health with increased accident levels, so improving or maintaining your health will have the added benefit of reducing your risk of having a serious farm accident. Meanwhile John McNamara, Teagasc health and safety officer, said that health is a vital personal attribute for both quality of life and to farm successfully. The National Farm Survey research indicates that poor health is associated with an average income reduction of 15 per cent, but in individual cases the reduction can be much greater.